The EN 61508 series "Functional safety of electrical, electronic and programmable electronic systems" is regarded as the generic safety standard, dealing with the functional safety of electrical, electronic and programmable electronic systems, irrespective of the application. As such it is the main standard on the functional safety of control systems. This standard is used to define the requirements of safety systems in plant safety. It's worth noting that EN 61508 has not been harmonised. Only its sector standard EN 62061 can claim this. The first part of the standard examines the overall safety lifecycle with detailed requirements for the procedure and content of the individual steps. 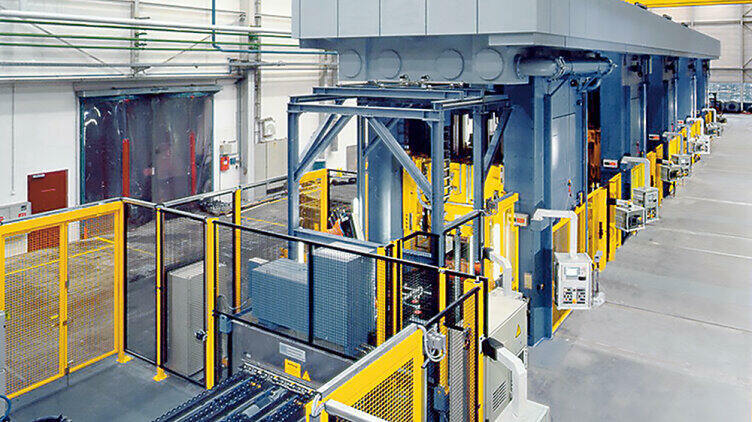 This part is of particular significance for machine builders and safety component manufacturers. This standard is also focused on the design of electrical systems and their associated software. Manufacturers of safety components probably reap the greatest benefit from this standard. However, rather than the EN 61508 series, application of EN 62061 or EN ISO 13849-1/-2 is recommended for end users or system integrators for determining safety levels, as they are much less complex. In this "functional safety" standard (EN 62061), the requirements of these systems are generally divided into Safety Integrity Levels (SIL 1-4). Devices, sensors or control systems must have a SIL classification, therefore. As the EN 61508 series is not listed in the Official Journal of the European Communities for implementation as a European directive (not harmonised), it lacks “presumption of conformity”: so if the standard is used on its own, a control system designer cannot presume that the relevant requirements of the specific European directive have been met. However, IEC and ISO standards frequently refer to IEC 61508. To a certain extent, therefore, they regain their significance through the back door.